To Easy or Easily Forgotten? 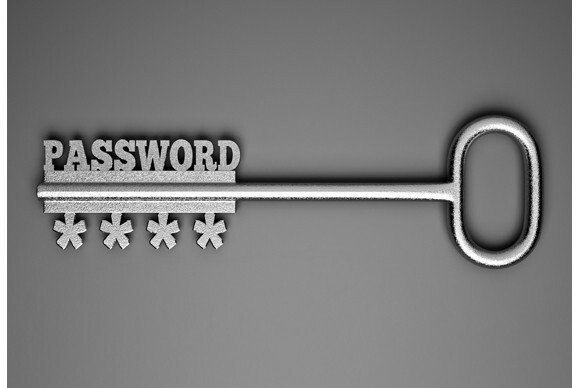 A Strong Password is a password that is memorable but hard to guess, it includes letters, symbols, and numbers! Top password used is.. Password! 30,000 hacked each day because of easily guessed passwords!